The Spectrum Gaming Sports Group, supported by the analytics of Management Science Associates (MSA), brings world-class expertise to the rapidly growing field of legal sports betting in the United States. Stay up to date with state-by-state legislative developments in sports betting by visiting the Spectrum Gaming Capital legislation tracker. 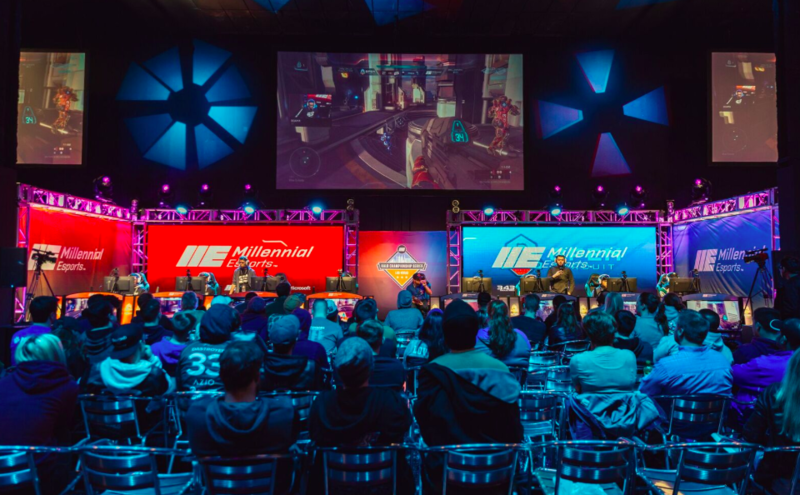 Spectrum Esports Advisors is a new strategic alliance between Spectrum Gaming Sports Group and Millennial Esports’ Executive Chairman Alex Igelman. Click here to learn more.